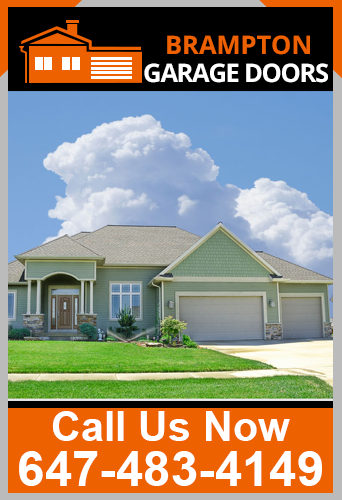 Brampton Garage Doors is a locally owned and operated garage door repair and replacement company in Brampton. Our licensed and insured technicians specialize in residential and commercial garage door repair and replacement services. 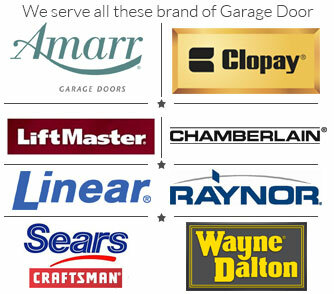 We service all brands of garage doors and garage door openers. We have been serving the Brampton community for the past many years. Our team is known for professional and prompt services and people trust us for everything related to garage doors and garage door openers. Whether we are installing a new garage door in your home or replacing the damaged springs, trust us, we do every task with precision. Customer satisfaction is our topmost priority and we can go the extra mile to achieve that. Our years of experience, innovative solutions and state-of-the-art technology all shopcombine to deliver top-notch services. Brampton Garage Doors provide 24 hours a day and seven days a week service to ensure that our customers don't have to battle with their faulty doors for longer. We can repair, replace, install and service any make and model of garage door and garage door part in Brampton. We promise to reach you within a few minutes of your call to resolve the door issue. Our service charges are affordable and we will not break the bank. Once we identified the issue, our professionals will provide you with a written estimate that will hold the details of the service we will be implementing along with the cost and time required. We will commence with the service only when you agree to the charges. We always keep our services transparent and you are under no obligation to use our services.